Last Summer, you couldn’t turn on the radio with hearing Goldlink’s standout single “Crew” off of his 2017 debut album At What Cost. From receiving platinum plaques to being nominated for a Grammy Award, the 25-year-old Washington, D.C. native has quickly proven that he is here to stay in the rap game. 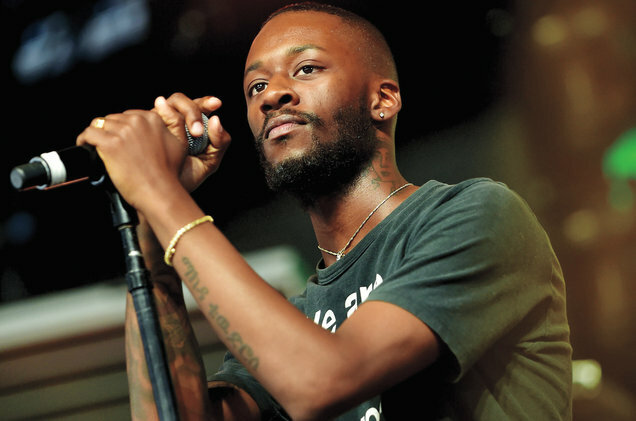 Goldlink, born D’Anthony Carlos, first entered the scene with the release of his debut mixtape The God Complex in 2014. The record, which featured fan favorites like “Sober Thoughts” opened the door for the rapper to be featured in XXL Magazine as part of their 2015 Freshman Class. 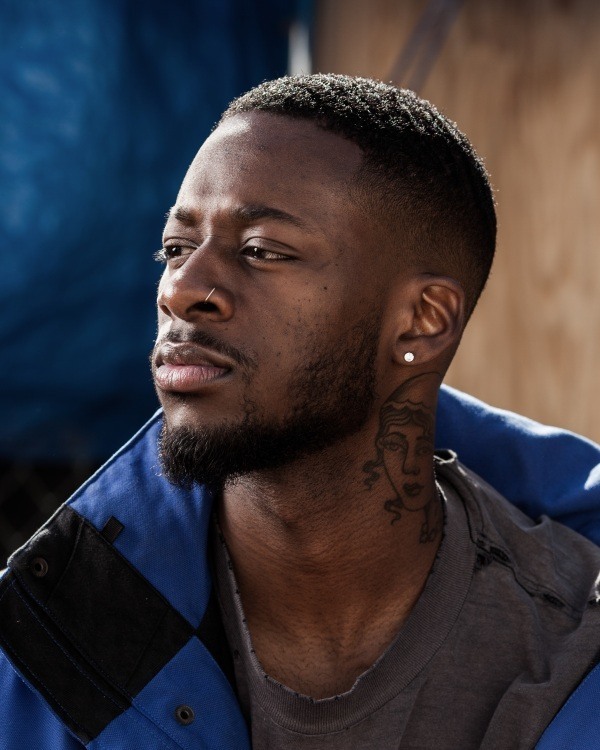 Later that year, he dropped another project, “And After That, We Didn’t Talk.” After building a solid fan base and creating a buzz in the industry, Goldlink secured a major deal with RCA Records in late 2016. His rising popularity has allowed him to collaborate with the likes of Marsha Ambrosius and Jazmine Sullivan. Most recently, Goldlink debuted two new songs: “Got Friends” featuring Miguel and “I Can Feel It” featuring H.E.R. Goldlink’s success has allowed him to perform everywhere from The Tonight Show to Coachella. Fans will be able to hear him perform his catalogue of hits when he hits the stage in Atlanta for ONE Musicfest. Goldlink "Palm Trees/Late Night" from JDDC on Vimeo. -He moved around the D.M.V. area. While he was born in Washington D.C., Goldlink has also lived in Maryland and Virginia. When his parents separated, he relocated from the nation’s’ capital to Maryland and then later settled in Virginia as a teen. During his high school years, he attended Hayfield Secondary School in Alexandria, Virginia. At the age of 21, people only knew of GoldLink through his music and his name. Most fans had never seen him and only a handful of producers and other artists had interacted with him on a personal level. His identity in music was so anonymous that most of his family didn't know that he was rapping when he first began. -He went by a few rap names before GoldLink. 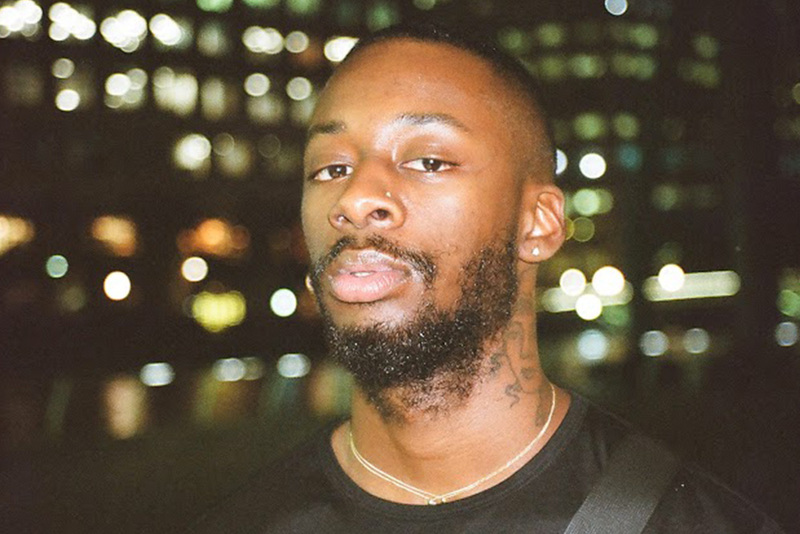 After graduating high school, GoldLink began making music using his full name. However, his first official tracks were made under the moniker Gold Link James. It wasn’t until 2013 that Carlos decided to shorten his name and simply go by GoldLink as a musician. Keeping the perfect balance of sharing his art with the masses but not giving too much. With a soul-funk vibe and electrifying stage presence, GoldLink is showing no signs of slowing down.